LAND.EC IS THE EXCHANGE CENTER FOR MANAGING EQUIPMENT INTEGRATIONS. Green Star 3. CNH Pro 700. Digi-Star GT460. 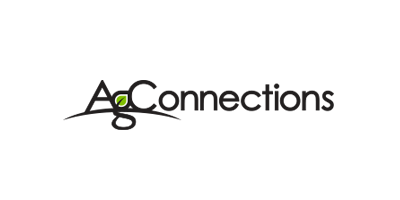 No reviews were found for Ag Connections - Version LAND.EC - Exchange Center Software for Managing Equipment Integrations. Be the first to review!